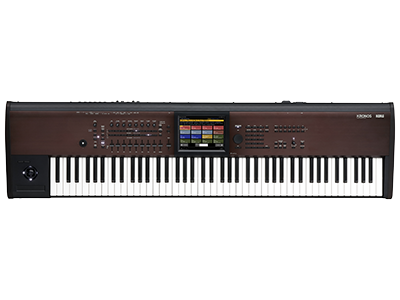 KApro has developed a stunning number of well-received sound libraries for the KRONOS. Today, KApro is pleased to announce new pricing for their some EXs and KRS titles and bundle packages. 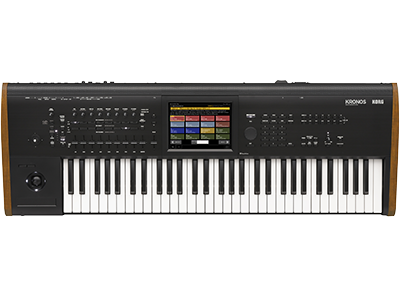 KApro has been a provider of premium sounds for flagship hardware synthesizers and workstations like the KORG KRONOS. 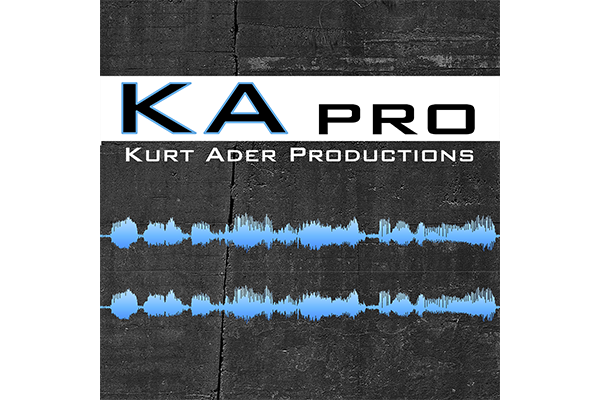 KApro have been renowned for excelling in symphonic and orchestral sample based libraries. * Previous prices are shown in brackets ( ). All are available immediately for download and purchase. Home News KRONOS Sound Libraries: New pricing for KApro libraries.